Most common prescription medications are available for purchase at Dr. Paul's Immediate Care! Start medications more quickly and avoid the hassle, and long lines of the pharmacy. 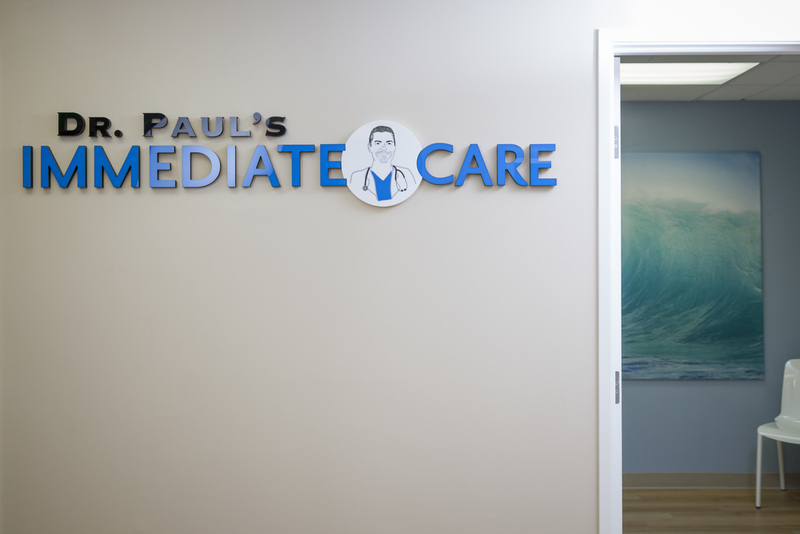 Most prescriptions at Dr. Paul's Immediate Care are available for $20-30. Prescription medications for only available for purchase after you have been evaluated by one of Dr. Paul's Immediate Care's medical providers.